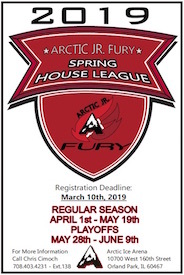 Arctic Ice Arena in Orland Park, IL offers Youth Hockey, Men's Leagues, Figure Skating, Open Skate, Birthday Parties and more! 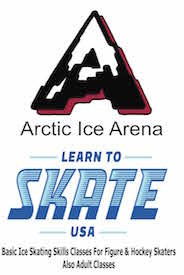 Arctic Ice Arena is dedicated to providing a fun, safe, and healthy environment for children and their families to experience a truly enjoyable skating environment. 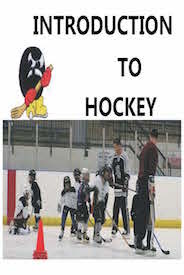 We pride ourselves on our friendly, enthusiastic staff and our ability to deliver expert instruction and guidance to young skaters. 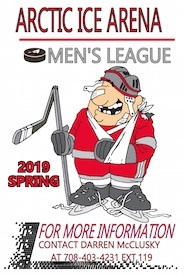 We've put together an exciting schedule of programs, leagues, and events for all ages to enjoy year-round. Please explore our site to see all the exciting things taking place at Arctic Ice Arena! 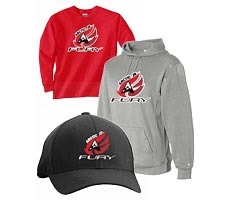 Get ready for a great hockey season with Arctic Jr. Fury spiritwear. Follow the Chicago Blackhawks every goal, save, and game! 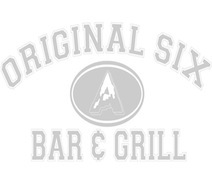 Original Six Bar & Grill is open daily throughout the week. Join us upstairs for casual family dining in the restaurant or for drinks in the bar overlooking the Championship Rink. Featuring freshly prepared appetizers, soups, sandwiches, salads, pasta, babyback pork ribs, made-to-order homemade pizzas, all natural fruit smoothies & more! Host your Meetings, Parties, Team Meals or other Family Event (Wedding/Baby showers, Graduation Parties) in our Facility.